The first weekend of Coachella 2014 is a wrap and us commoners certainly know it! 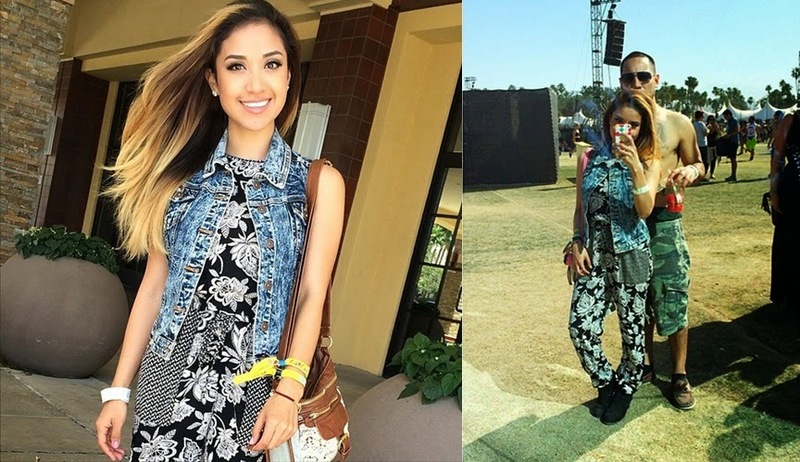 Celebrity world packed their bags, took out their cellphones and overloaded social media with selfies and pics of the Coachella scenery. We saw a lot of cute hippie inspired outfits passing by but also some black rock'n roll were present at the first weekend of the festival. If you didn't get the opportunity to party almongst the celebs, here are some of my favorite looks I've seen popping up on the internet (from my couch, auwch) this past weekend! I love the black flower headband! I haven't seen anything like it before, and think it's perfect for every rock chick this festival season! Such a pretty lady and her hair looks amazing here! A cute hat and sunglasses can really add the finishing touch to any casual outfit. 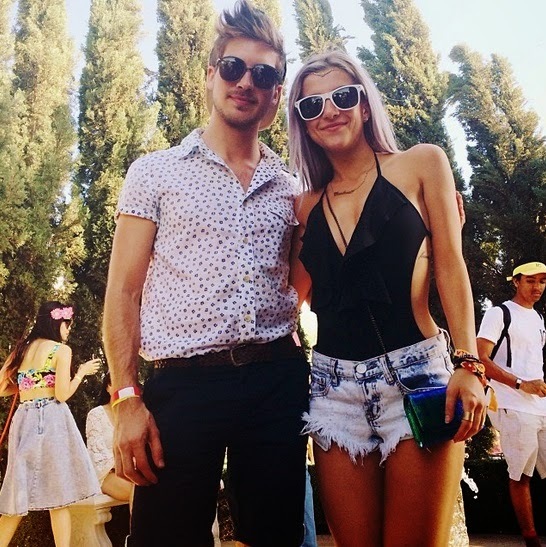 Next weekend the second part of the Coachella festival takes place, I'm already excited for even more ouftits to come!